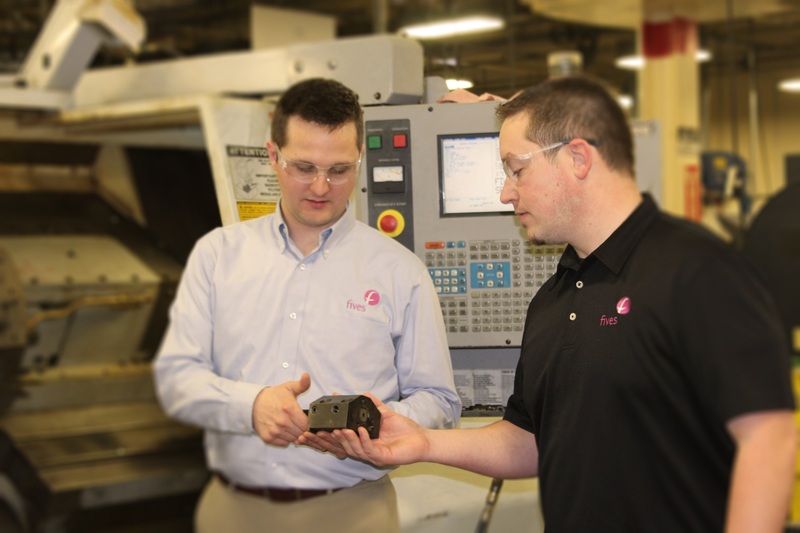 Fives offers a wide range of custom engineered CITCO PCD and PcBN tools for efficient cutting of non-ferrous metals and abrasive non-metals as well as hardened steel, cast irons, and powdered metals. 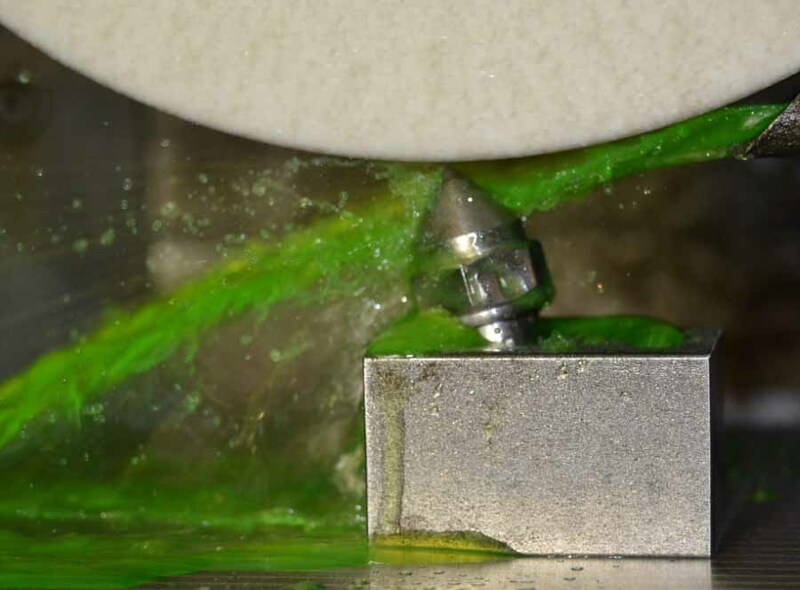 For over seventy five years, Fives has offered the broadest range of CITCO quality diamond dressing tools in the industry. 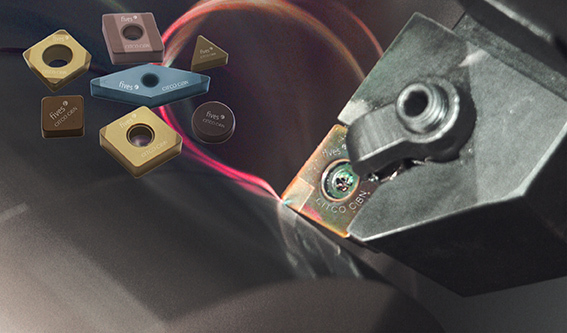 CITCO diamond dressing tools are available in a variety of custom materials including a variety of in stock tooling options. 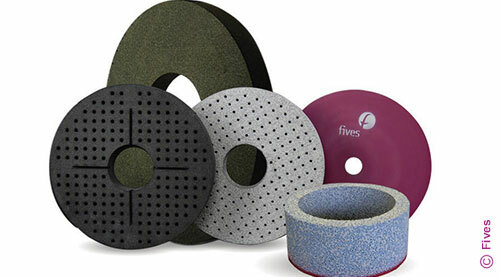 Fives supplies and manufacturers Gardner superabrasive grinding wheels engineered to deliver ultimate performance. 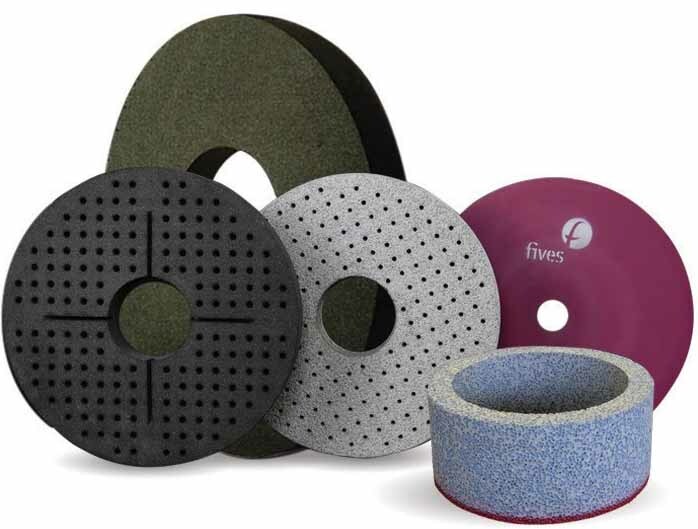 Fives offers both diamond and CBN abrasives in a wide variety of bond types, crystal sizes and styles including; ring, button, segment, and radial line configurations to fit virtually all superabrasive capable grinding systems.